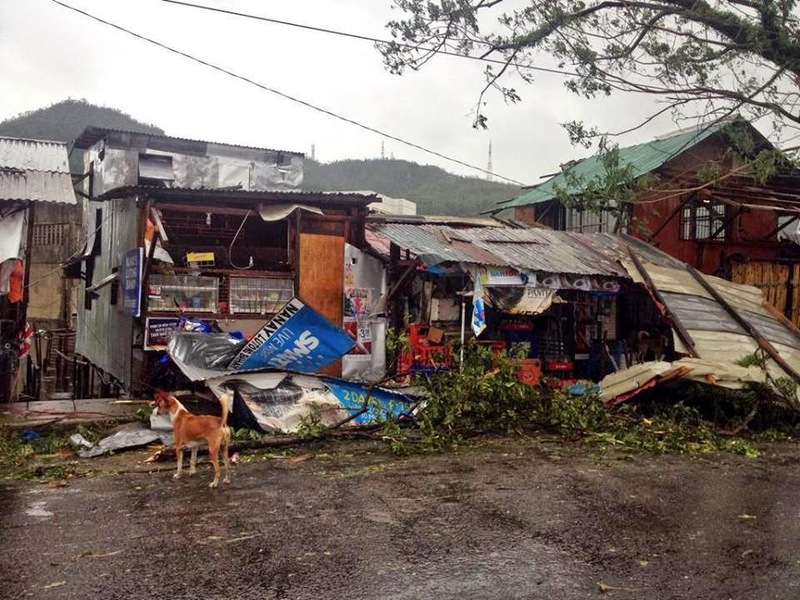 Typhoon Ruby (Hagupit) hammered the central part of the Philippines (Visayas, Luzon) starting December 6, 2014. 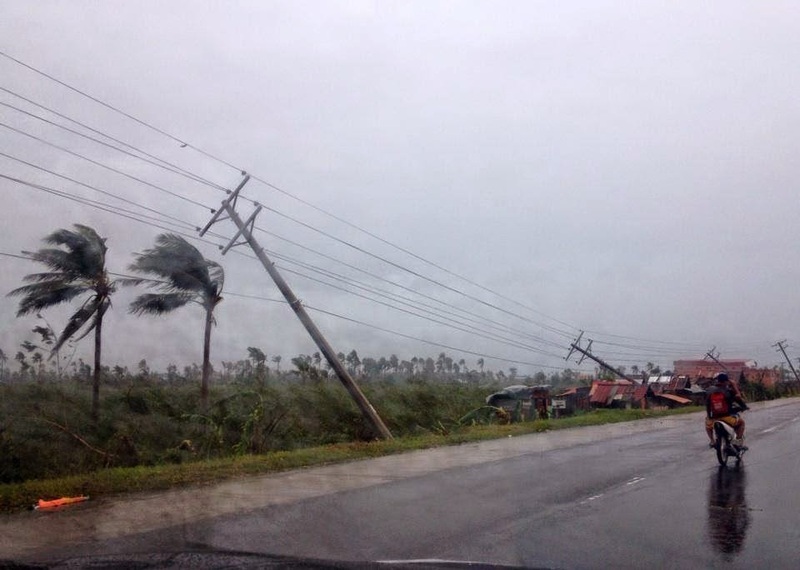 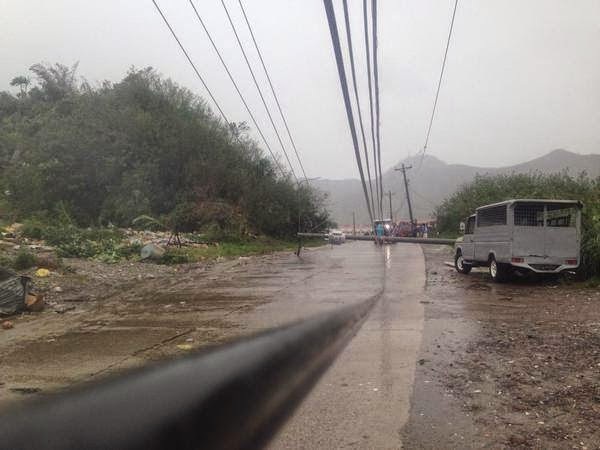 Typhoon Ruby is said to be the longest staying typhoon that lasted 5 days. 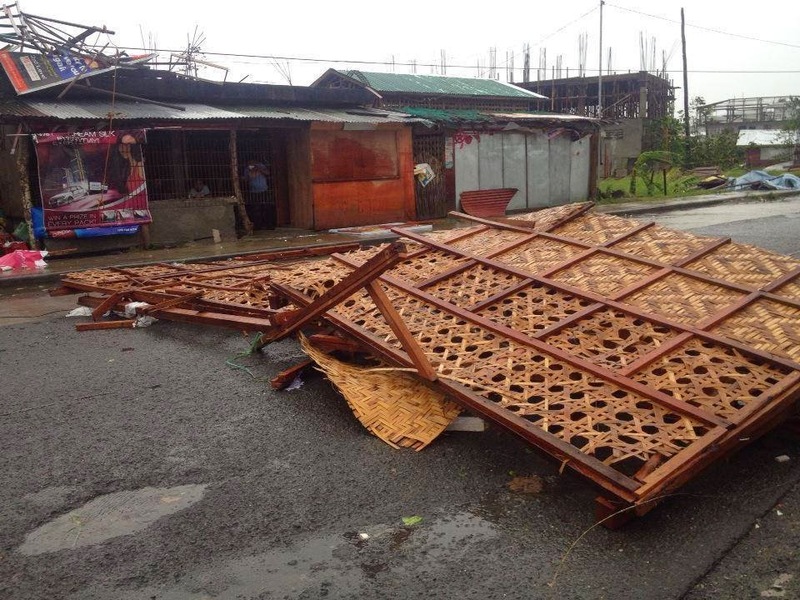 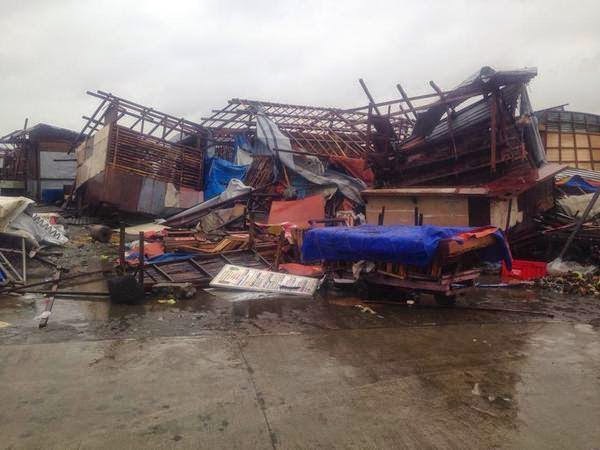 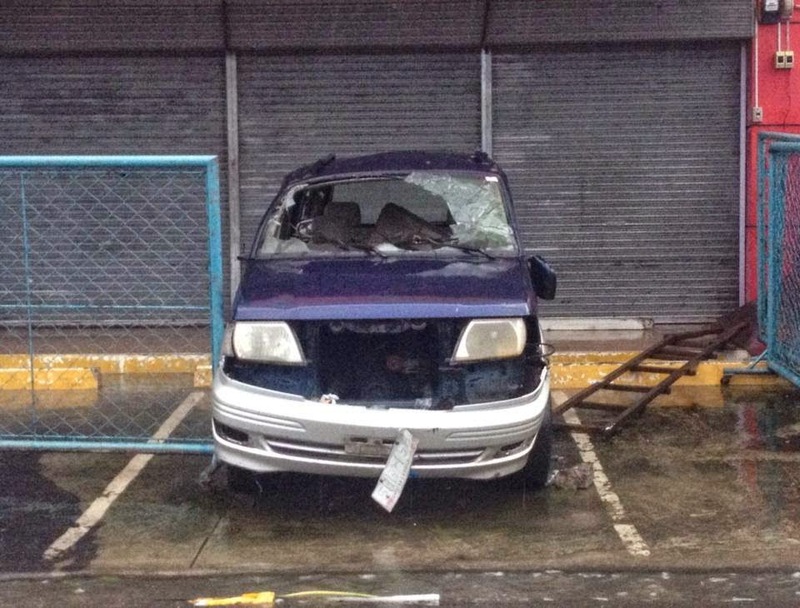 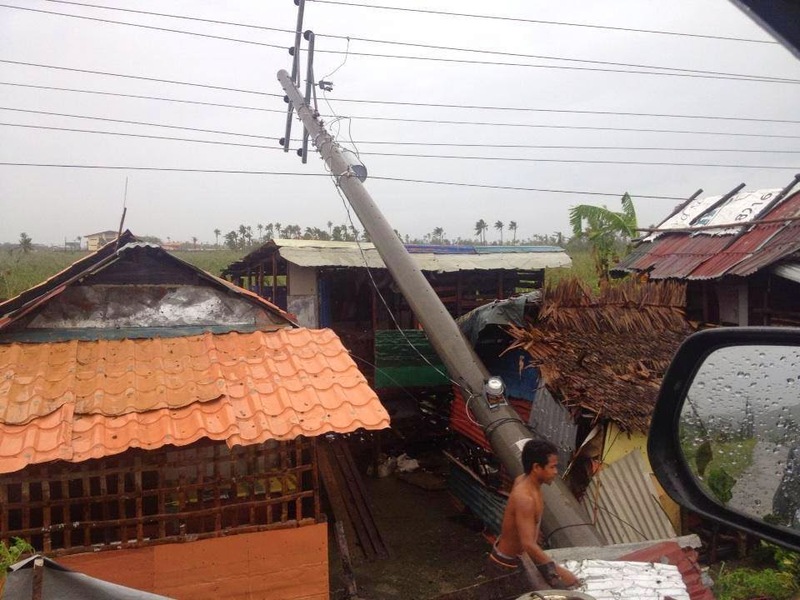 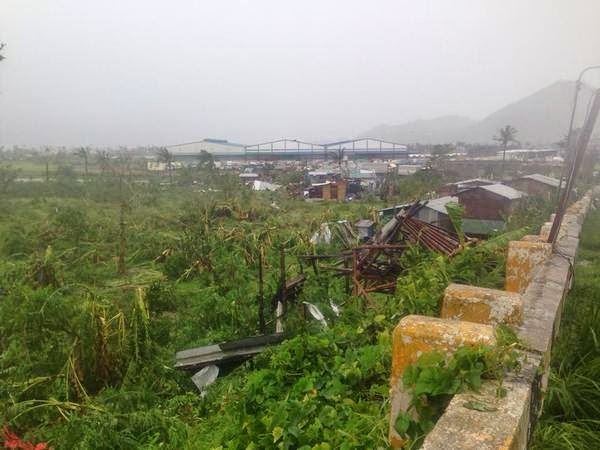 The typhoon battered the place even in Tacloban who were destroyed by super typhoon Yolanda last November 8, 2013. 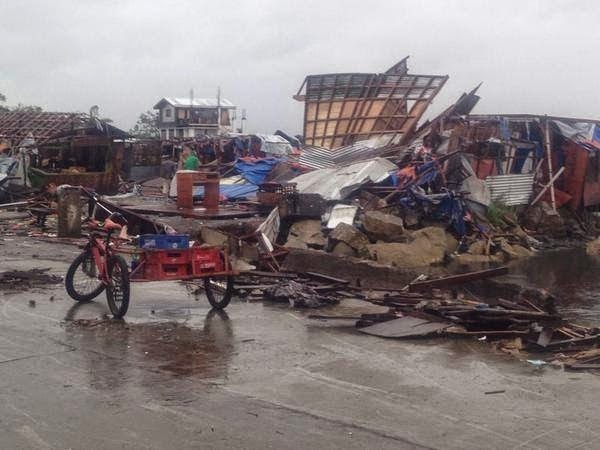 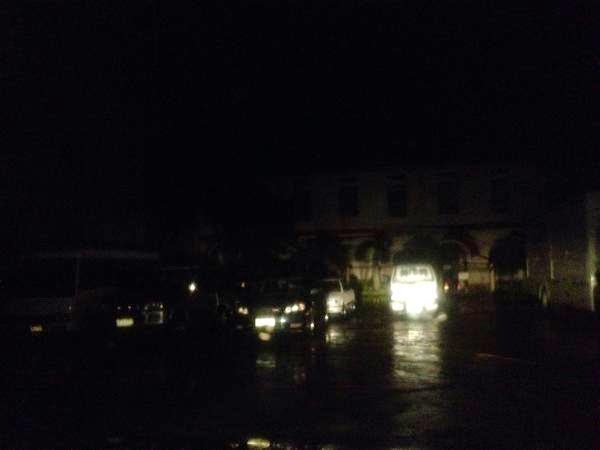 According to reports that Ruby claimed 2 lives and 1 missing (NON-OFFICIAL) while last year's super typhoon Haiyan claimed almost 7,000 people in Tacloban.